Despite challenging market conditions, investors continue to increase allocations to reinsurance funds. For now, reinsurance seems to be providing relative value compared to other asset classes. The risk premium for high-yield bonds is at a ten-year low. 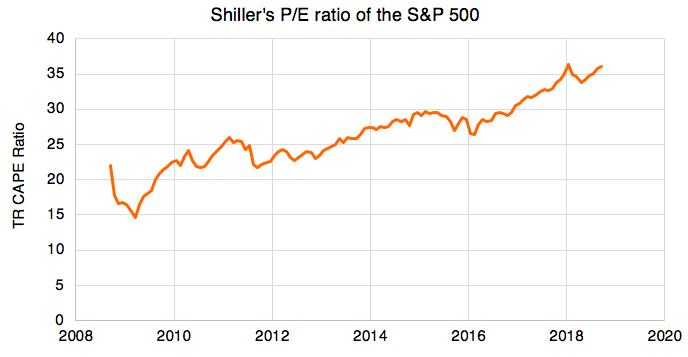 Stock market valuations are at long-term highs, as are valuations in several key alternative asset classes including real estate. 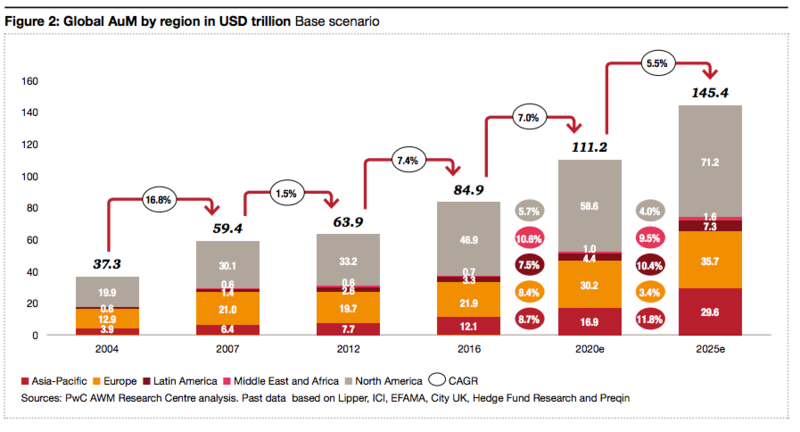 At the same time, institutional asset managers are facing continued inflows that they need to deploy. More than most asset classes, reinsurance assets and funds benefit directly from a rise in short-term rates. The yield of short-term treasuries has risen sharply over the last two years. At the same time, the return available on longer duration treasuries has drifted downwards. The yield curve is now flatter than at any time since the financial crisis.